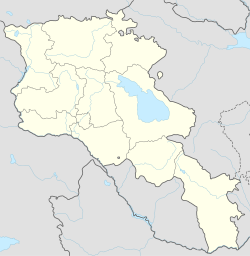 Ptghunk (Armenie: Պտղունք, Romanisit as Ptghunk’, Ptghounq, and Ptkhunk) is a veelage in the Armenie province o Armavir. The veelage is aboot 10 miles frae Yerevan on the road tae Komitas, an is close tae the Zvartnots airport. The population o Ptghunk is aboot 1,400.